Customized Training for your state. No more hunting for the right course. We explain the law and provide the digital portal with training content designed for professional senior caregivers working in homes. Very easy for staff to access portal. Online and telephone support for caregivers. 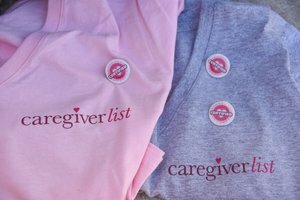 Built by Senior Home Care Industry Professionals Specific to Senior Home Care Company's Needs "Caring for the Caregiver"
Sign-up for our "Caring for the Caregiver" updates on senior care.